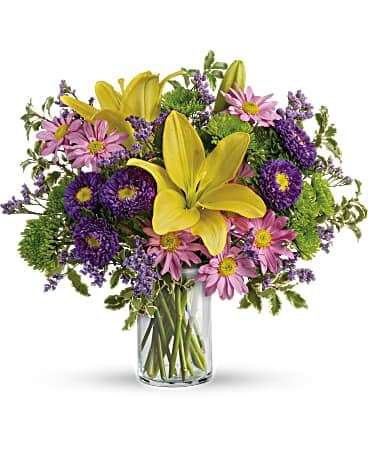 Pages Delivery Bayside NY - Bayside Florist Inc. 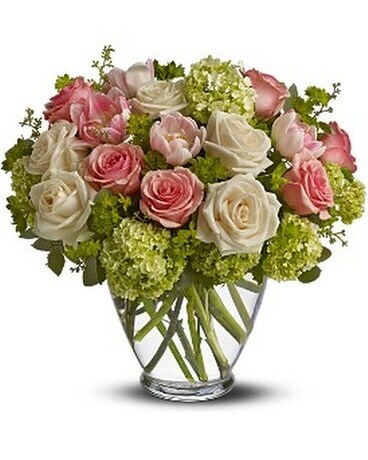 Locally Owned flower shop delivers Flowers to Hewlett NY 11557, Save $5.00 on fresh flowers for online orders now. 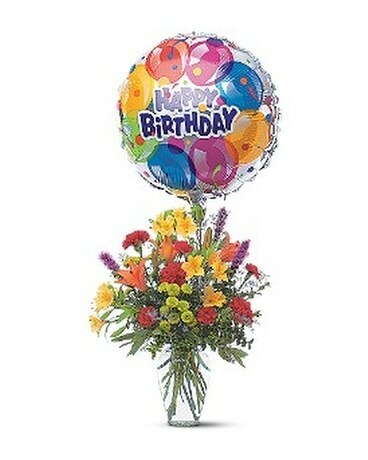 Enter coupon code "BAY2008" at checkout. 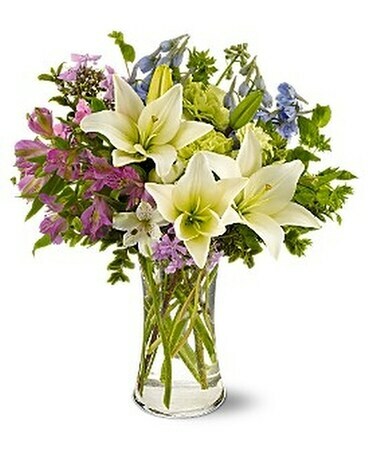 Fresh Beautiful Flowers,Order Now from Bayside Florist. 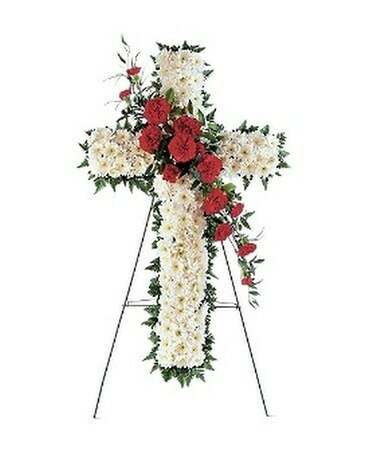 shop all Funeral Flowers to Leahy Mc Donald Funeral Home South Richmond Hill, NY 11419 By Bayside Florist. 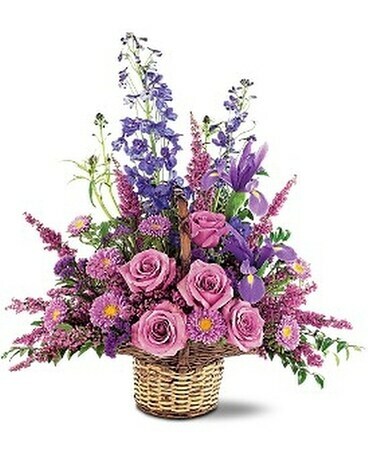 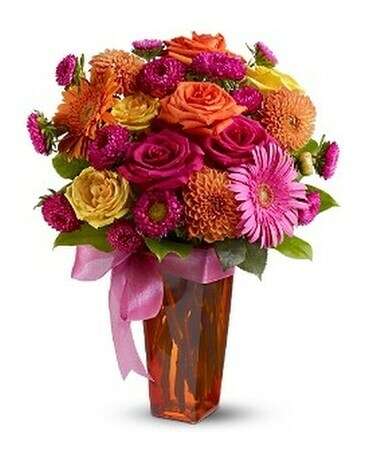 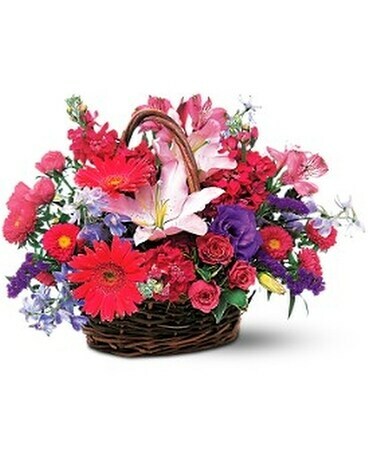 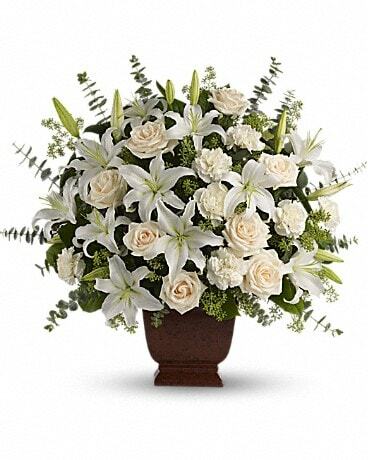 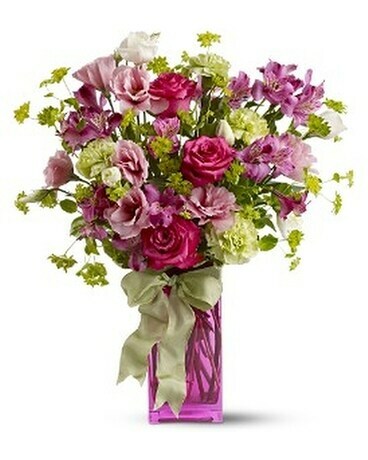 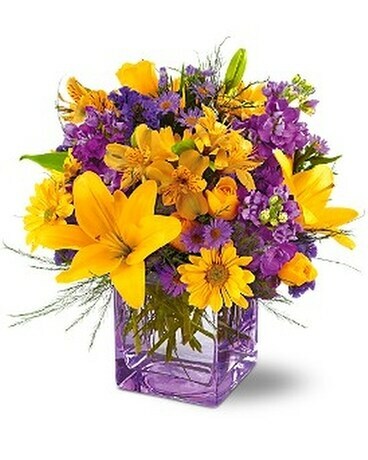 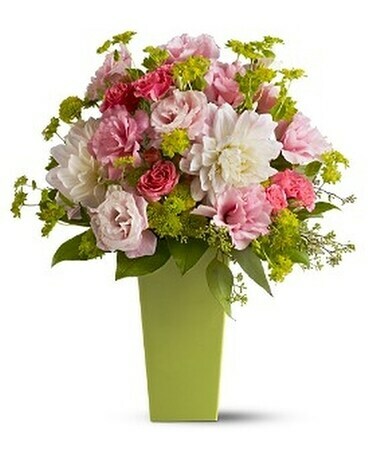 Send Funeral Flowers to Glendale, NY 11385. 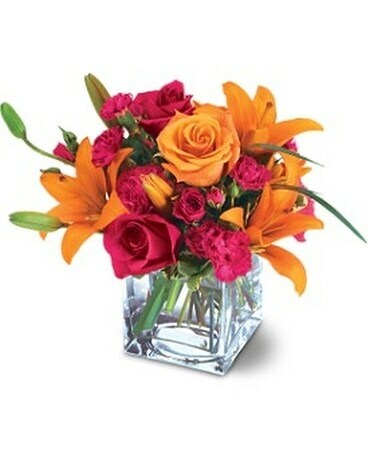 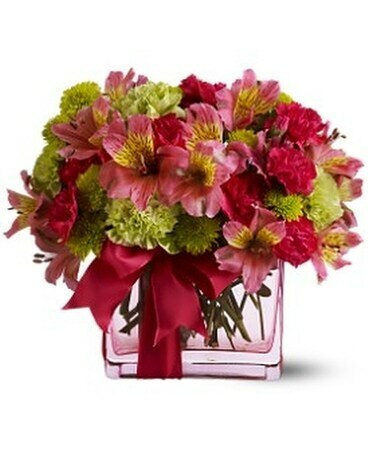 Locally Owned flower shop delivers Flowers to Glendale, NY 11385, Save $5.00 on fresh flowers for online orders now. 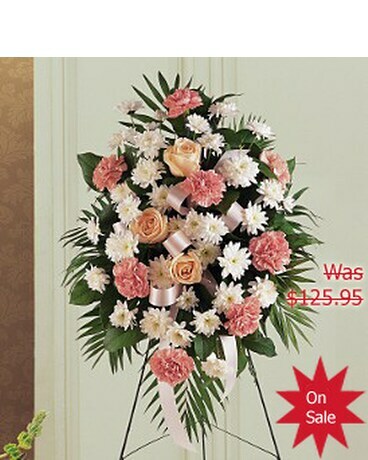 Enter coupon code "BAY2008" at checkout. 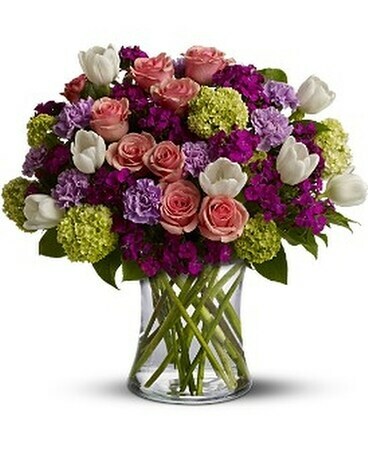 Fresh Beautiful Flowers,Order Now from Bayside Florist. 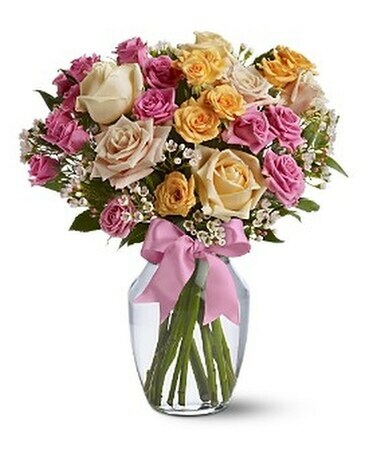 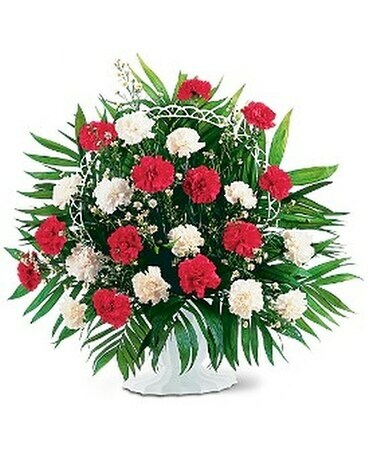 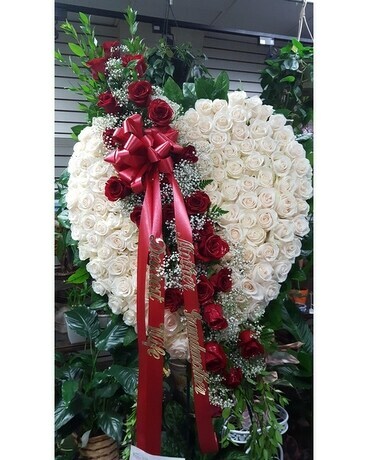 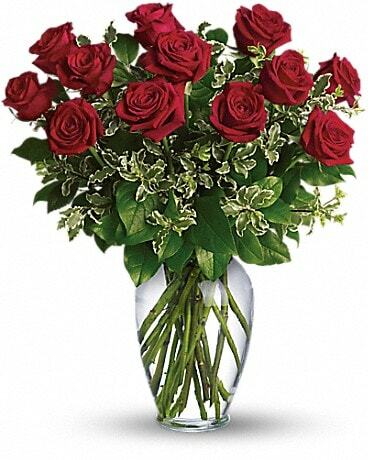 shop all Send Funeral Flowers to Glendale, NY 11385.